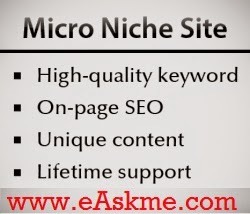 Micro Niche Sites are the sites that are dedicated to a particular micro topic of a niche. 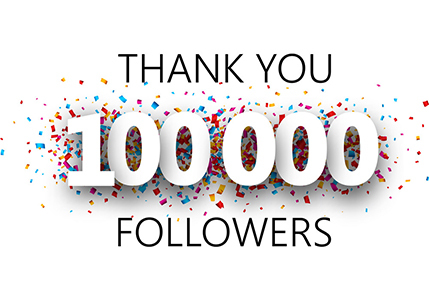 There are thousands of people online claiming that they have waster their years in sites and now they are happy working with micro niche sites and making huge money from their micro niche sites. The very best thing about a micro niche site is that if you have done proper keyword research then they are easy to maintain. It is very easy to get them rank no 1 on Google for that particular topic. Keyword research : Keyword research is the most important part of the action. Always select those product based keywords that have about 1000 exact search volume in Google Keyword Planner tool. Also you can search in Google for allinurl and allintitle. Domain Name: You should use keywords in domain name. Example : if your keyword is superfast cars then your domain should be superfastcars.com or .org or .net. There are so many micro niche themes or templates available on Internet. Always use high CTR theme for your micro niche site. Write quality articles on the product. When I say quality articles that means keyword rich and fully optimized articles. On Page SEO is very important factor. Always use target keywords in main title. Also use proper meta tags, H1 tags. Use SEo plugins. Create Sitemap and submit to Google webmaster to index your content faster. Off Page SEO techniques surely help you to rank your keyword in Google. Submit Articles to Ezine Articles.